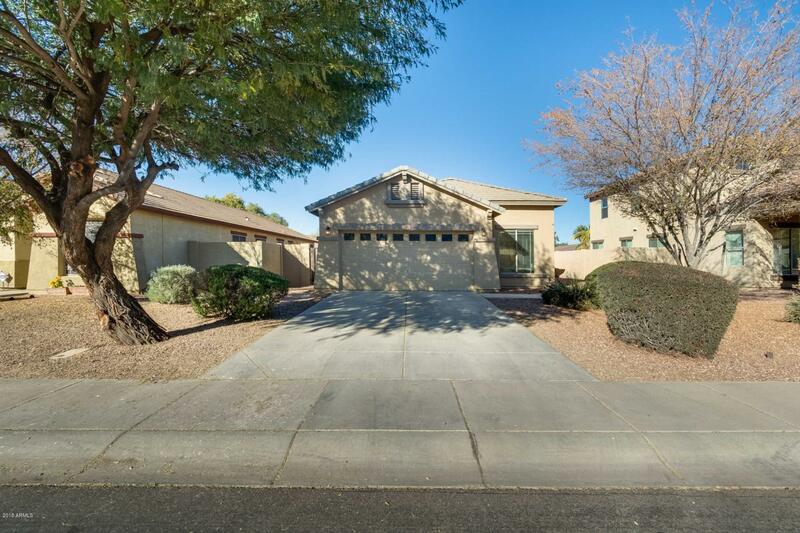 Welcome to your cozy 4 bed, 2 bath home located in the heart of Gilbert! 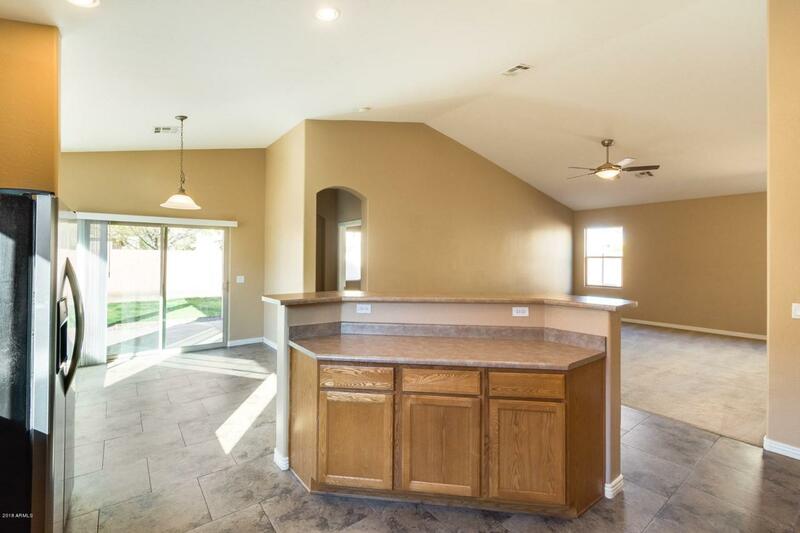 The living spaces are large and create a welcoming environment with natural lighting throughout. 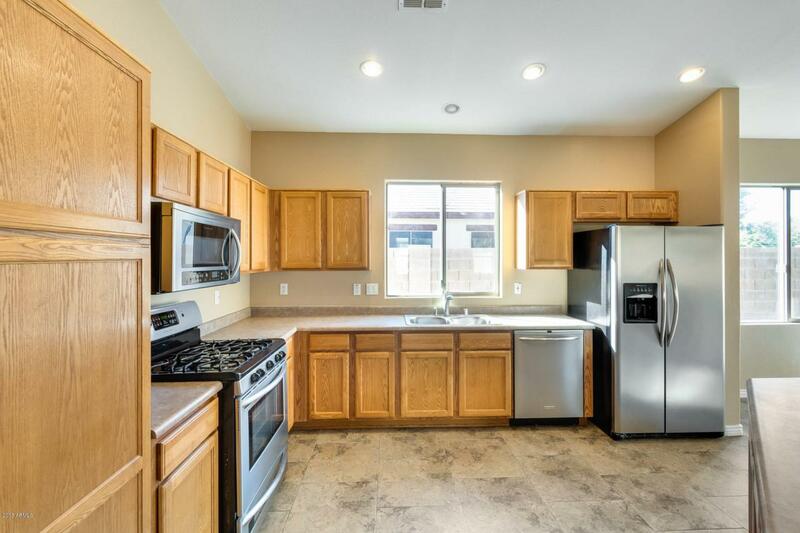 In the kitchen, there is a large island with a breakfast bar, great cabinet space, and sleek appliances. Your master suite has double sinks, a walk-in closet, and a tub or shower- take your pick! 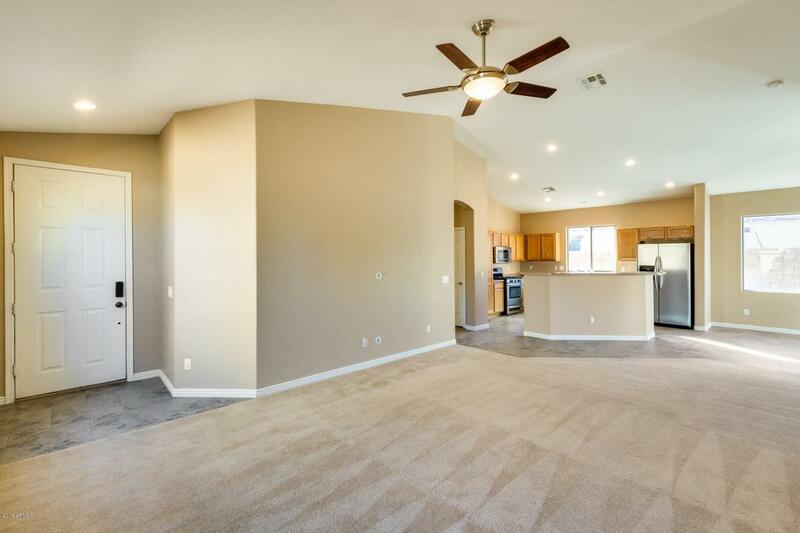 Schedule your showing today, before it is too late!